YAMATO, why? | Yamato Transport U.S.A.
Home » YAMATO Excellence » YAMATO, why? For nearly 100 years, YAMATO has delivered every package with speed and efficiency. At the heart of YAMATO is excellence in service combined with innovative handling of urban logistics. The result is a global delivery service providing a wide range of industries. Need fast and convenient delivery service from the USA, Canada or Mexico to Japan? We have four different services, even for large items up to 110 pounds. Need a global supply chain provider? Our network, comprised of over approximately 200,000 employees, allows us to handle all your shipping and delivery details with ease. YAMATO represents your company and product the entire way. Logistics, forwarding, customs... we handle it all. Our service excellence means satisfied customers. Large or small, call us today to find out how YAMATO’s optimized supply chain solutions can streamline your business. Since it’s founding YAMATO has always approached shipping, moving and supply chain logistics differently. It stems from a continuing philosophy that business growth is closely connected to being an active, proud member of every community we serve. 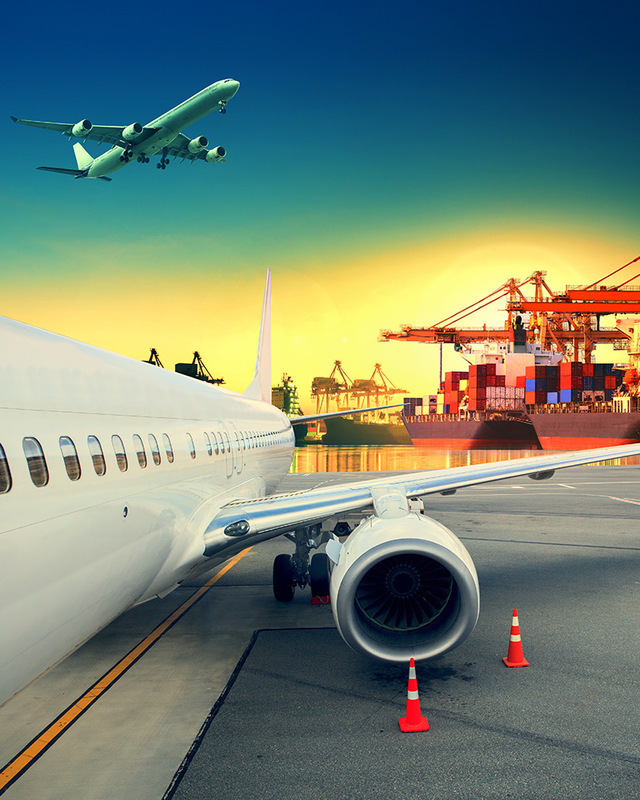 Whether by air, ocean, ground or through a combination of any of these modes of transportation, our experienced shipping staff will meet your scheduling and budgetary requirements by offering less handling, faster transit and consistent service. Our dedicated staff, along with YAMATO's advanced IT systems, support all of our customer's logistical needs. From planning, storing, packing and fulfillment, to distribution and delivery, trust us to your ambitious shipments and challenging logistics. Moving between the USA and Japan? YAMATO should be your first call. We take away all stress involved in moving your possessions. We prep, pack, ship, and deliver all furniture and appliances with the utmost care. We have the resources to ensure that your move is made on time and on budget. Nobody does moving better than YAMATO.